As any salesperson knows, motivation comes and goes. At certain points, we are hyper-focused and driven. And on other days, we don’t even feel like picking up the phone. So the question is – where do we find the inspiration to climb out of these sales motivation slumps? Often, it’s helpful to listen to the wise words of those who have already achieved great success. If you’re dragging today and can’t seem to drum up the motivation to get going, we’re here to help. We’ve put together a list of the 20 most motivational sales quotes. 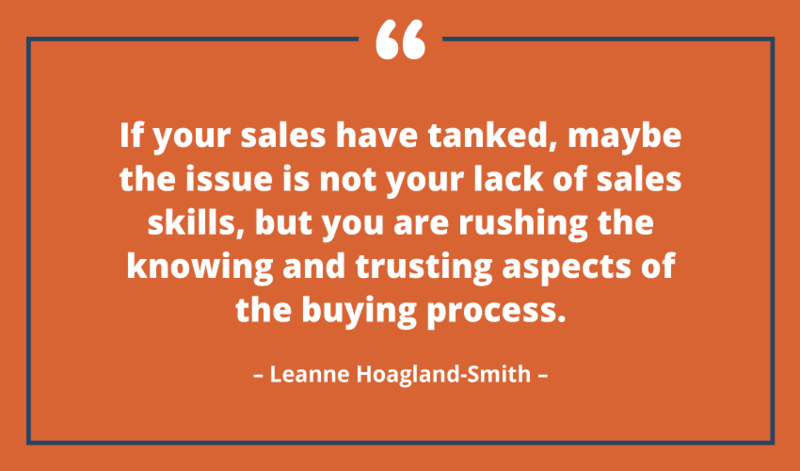 These quotes cover everything from general motivation to sales strategy, and they’re words to live by for any sales professional. For sales managers looking to give their team a productivity boost, look no further than these 20 motivational quotes. Keep reading! We hope you found these quotes inspiring and thought-provoking. If you’re looking for further inspiration, check out the 2018 Growth Acceleration Summit. This three-day B2B conference will feature talks from the industry’s leading experts and influencers – including some of the sales professionals above, like Lori Richardson, Tiffani Bova and Grant Cardone.